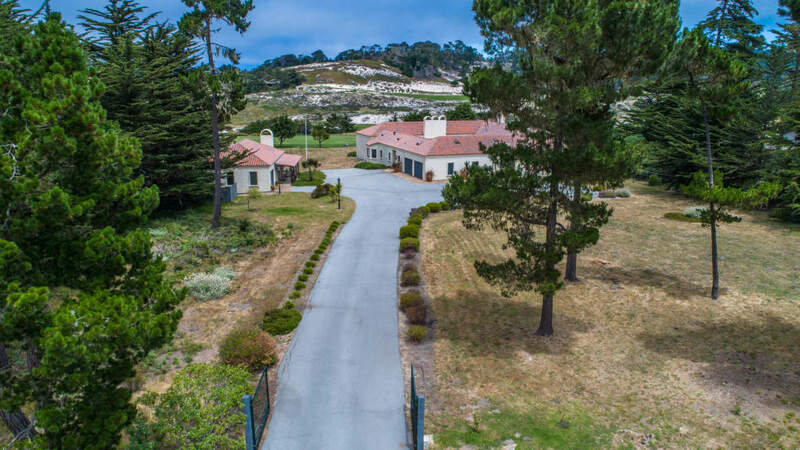 A hacienda-inspired Mediterranean home located on the second hole of the Cypress Point Golf Course with striking views from Seal Rock to Bird Rock and the grand Pacific beyond. 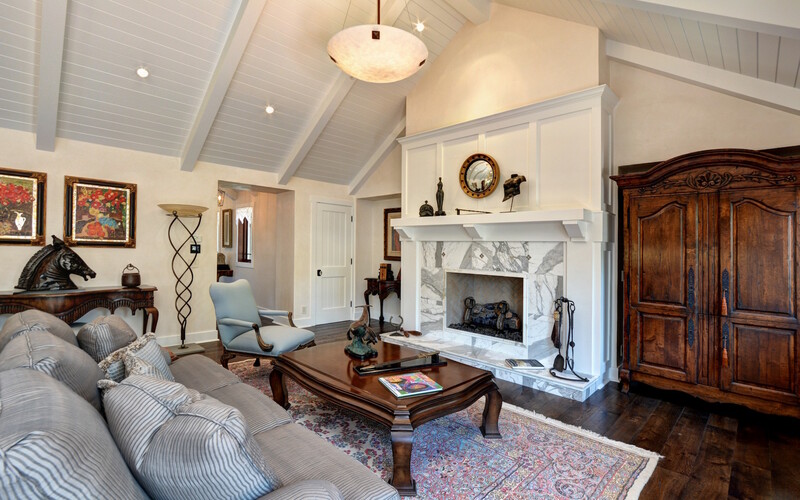 Relax in the grand living room, complete with high-beamed ceilings, an over-sized fireplace and unobstructed ocean and golf course views. The home features a protected, central courtyard, open to the sky, filled with limestone and complete with an outdoor fireplace. 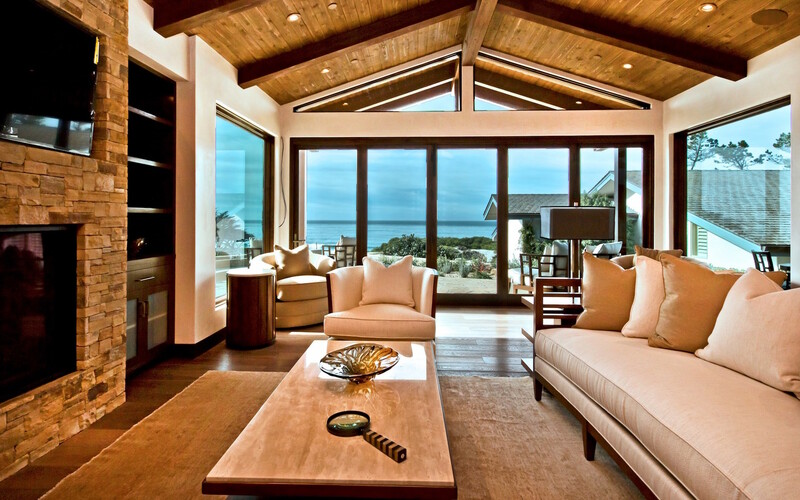 This truly one-of-a-kind property is certain to leave a lasting impression on all who walk through its doors. 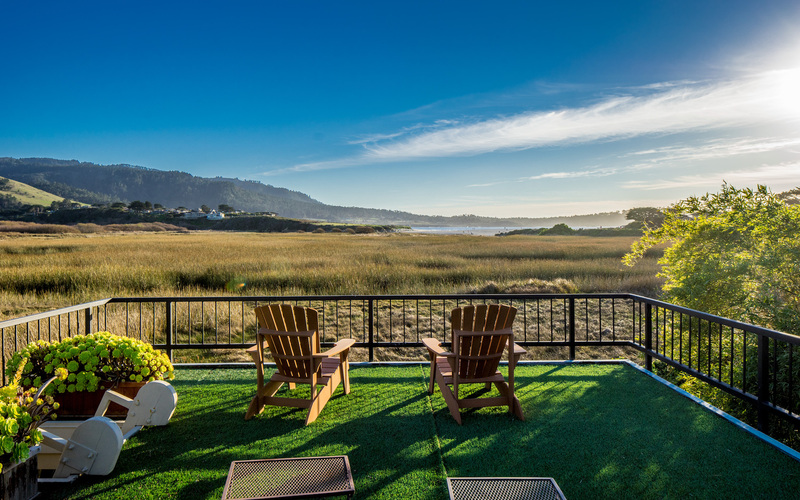 This truly one-of-a-kind property is certain to leave a lasting impression on all who walk through its doors. 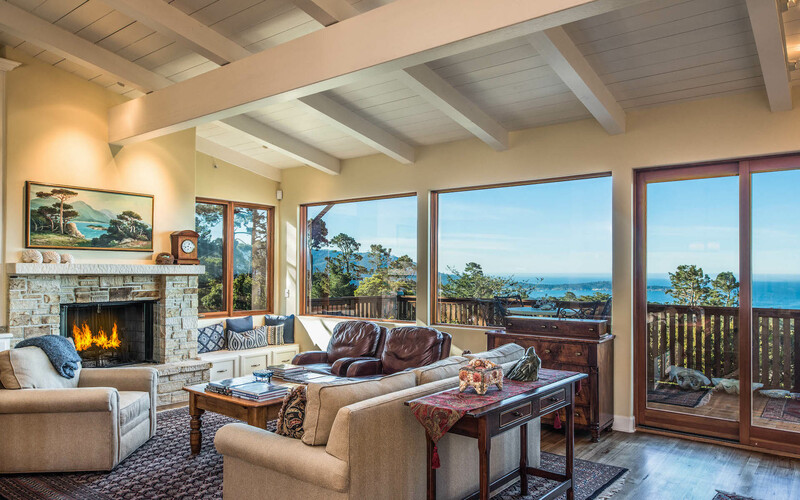 With many decades of combined knowledge of the Monterey Peninsula, the Tim Allen Properties team looks forward to providing you with a real estate experience that is second to none. Please feel free to explore our website, and contact Tim or any one of the team members with any questions you may have. Coldwell Banker Residential Brokerage fully supports the principles of the Fair Housing Act and the Equal Opportunity Act. Owned by a subsidiary of NRT LLC. Coldwell Banker, the Coldwell Banker logo, Coldwell Banker Global Luxury and the Coldwell Banker Global Luxury logo are registered service marks owned by Coldwell Banker Real Estate LLC. CalRE License #01908304.